Mike’s Barbershop was opened by owner Mike Mawdsley in July 2016, with the hopes of creating a place that captured the rich history and tradition of barbershops of the past. 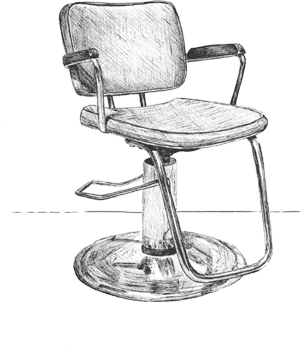 A barbershop was meant to be a place of community; customers could comfortably walk in for the first time and be remembered upon their return. The environment at Mike’s is unique, clean, comfortable, and inviting for all ages. 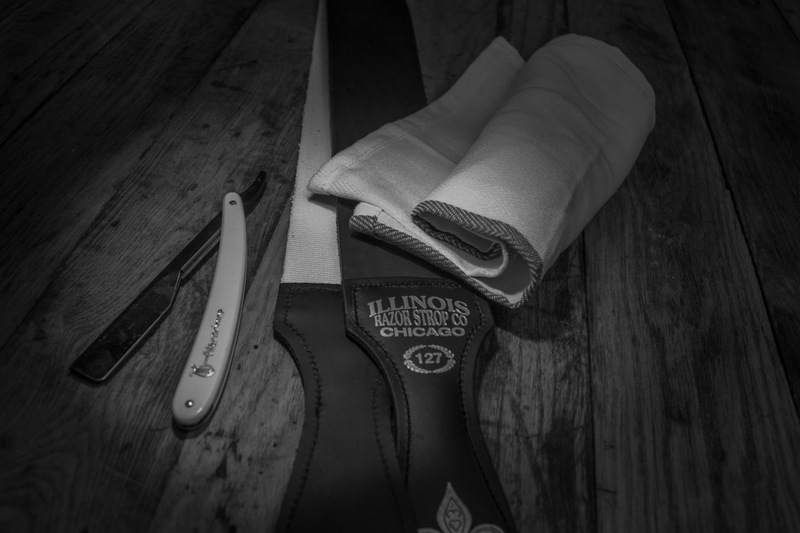 Mike’s barbers are fully licensed, creative, highly skilled, and knowledgeable in the art of barbering. Whether you seek to modernize your style or are looking for something classic and “old school”, we can accommodate! About the owner: Mike has been a barber for over ten years and has a passion for making you look your best! Mike grew up outside Worcester, MA and has relocated to Old Saybrook with his wife in hopes for a more simple life on the shoreline! Mike loves getting to know new people—you will not just be a customer, but a friend! Step 1: TAKE IT ALL IN! Sit down and feel comfortable! Mike's goal is to make you feel comfortable, relaxed, and taken care of! A barbershop is meant to be place in the community to be yourself and feel at home. It's a place to converse, watch sports, read, or even use our wifi! Mike aims to make his barbershop a place where what YOU want matters. He makes it his goal to perfect the haircut the way you envision it. Every time. Step 3: MEET THE NEW YOU! This experience is meant to bring you satisfaction. Everytime you step out of the chair you should expect to feel as if you look your very best!